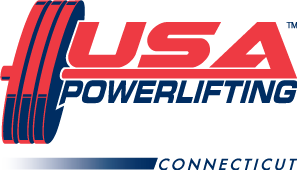 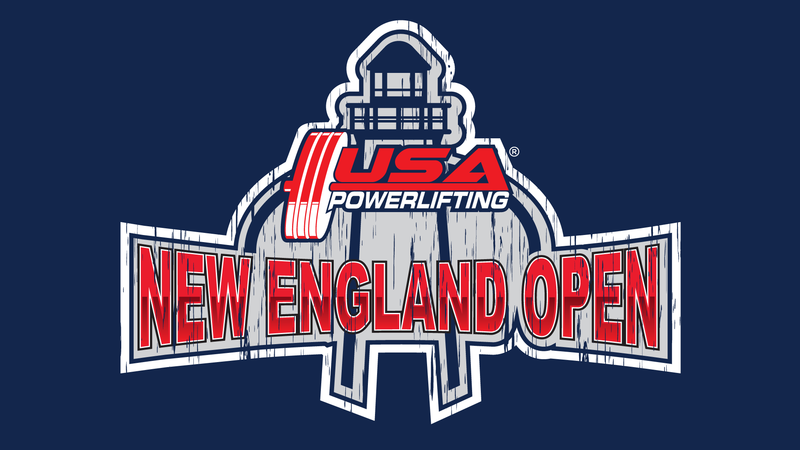 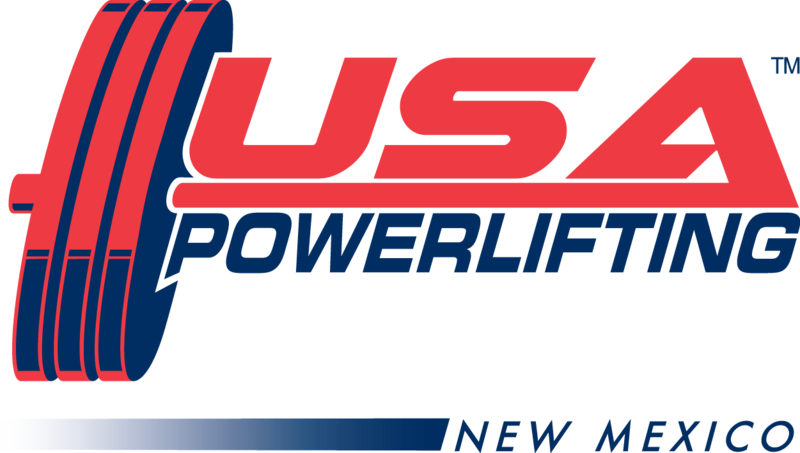 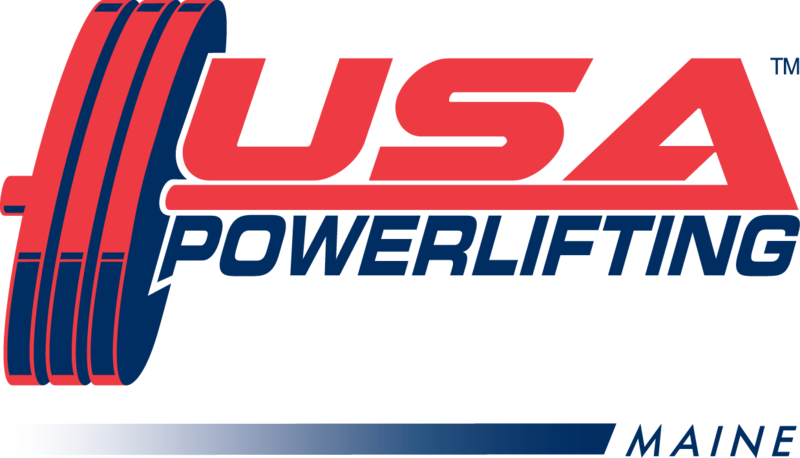 Watch as local lifters Luis Jaimes and Liane Blyn represent USA Powerlifting at the 42nd IPF Men’s and 33rd IPF Women’s World Powerlifting Championships. 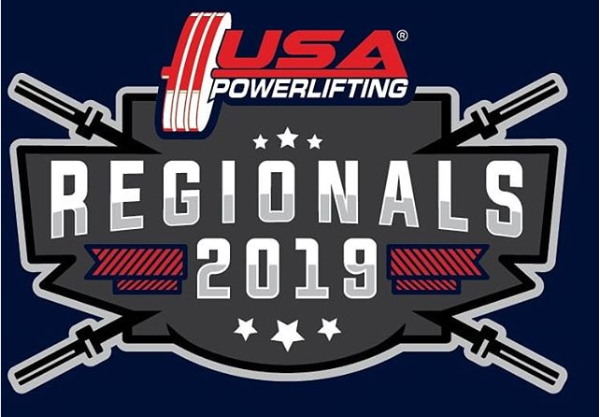 Liane is scheduled to compete Friday at 10:00am est. 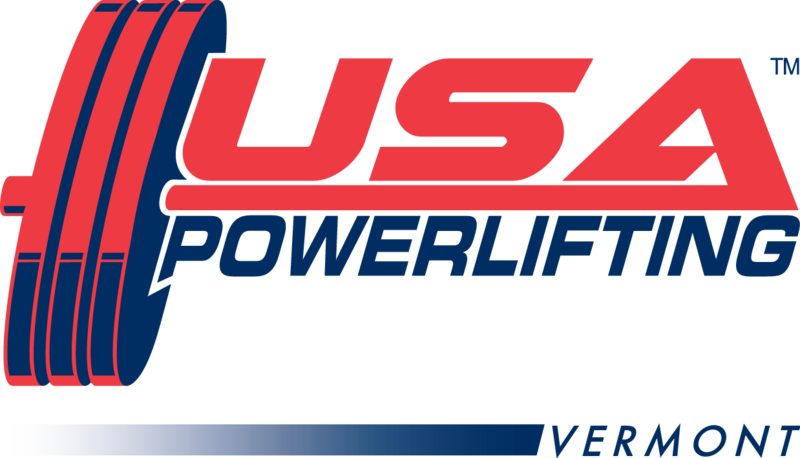 Visit Goodlift for more information.